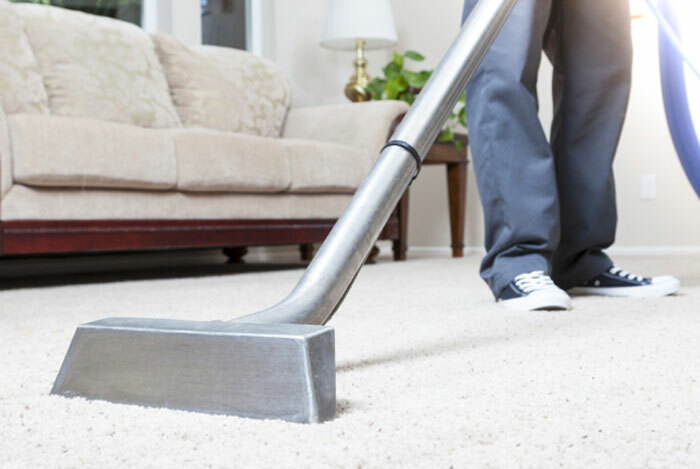 Custom Dry provides world-class quality carpet cleaning and water damage restoration services to the Newcastle, Hunter Valley and Central Coast areas. We have a dedicated team of professionals who take every step needed to ensure 100% customer satisfaction. These experts have been practicing flawless cleaning and accomplishing a wide range of tasks with uncompromising results. As thorough professionals, our focus is not only on ensuring your satisfaction with our high cleaning standard but also on making sure our communication is transparent and concise so that you, our valued client are never left in the dark and the overall experience is second to none. The quality of our carpet and upholstery cleaning services has been applauded and vouched for innumerable times. Offered at competitive prices, our comprehensive and thorough services represent excellent value for money. Custom Dry offers state-of-the-art commercial and residential carpet and upholstery cleaning services. The Institute of Inspection Cleaning and Restoration (IICRC), the reputed certification and Standards Developing Organization evaluates the quality of our services annually. Our team goes one step further and engages regularly to undertake further training and ensure our qualifications are regularly upgraded and that we are always on the front foot when it comes to industry advancements. With over 27 years’ experience, we have carefully and systematically emerged as a leader in the carpet and upholstery cleaning industry, recognised and endorsed by the ACCI (Australian Carpet Cleaning Institute), Wools of New Zealand and IICRC. Cleaning products and techniques at Custom Dry are thoroughly assessed by industry experts, tested and approved for safe and non-toxic application within a specific environment. As professionals, we understand the expectations and specific needs our clients. Hence, we guarantee excellent quality service at all levels. We guarantee 100% satisfaction to our clients. Our focus has also been on investing to equip our team of professionals with advanced equipment and technology. They are trained and certified to deal with varied carpet related issues. At Custom Dry, it is not simply about satisfaction guarantee. We strive hard to ensure our clients receive a wonderful experience.